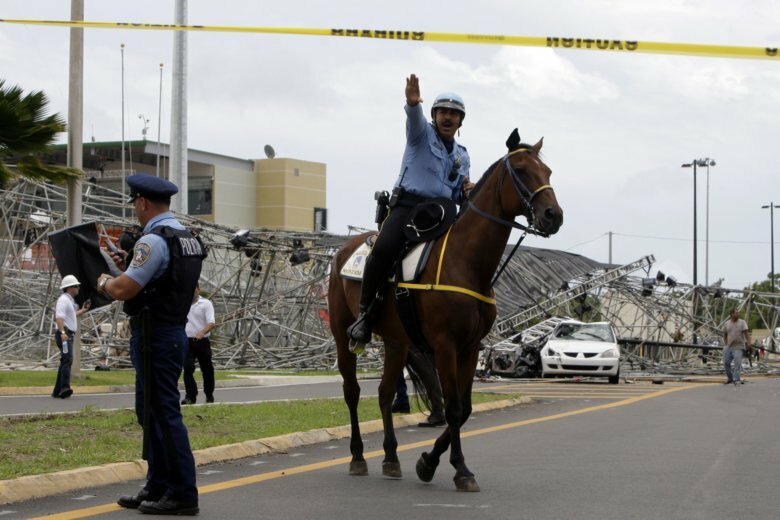 SAN JUAN, Puerto Rico (AP) — Puerto Rico is disbanding its mounted police unit to save a half million dollars amid a 12-year recession. Public Safety Secretary Hector Pesquera said Thursday that the unit’s 30 horses will be donated to therapy groups. He said none of them will be sold. The move is part of a larger reorganization of the U.S. territory’s police department which puts more officers on patrol following a recent spike in violent crime. Officials said they expect to have a total of 271 additional officers on the streets after eliminating certain administrative positions. Puerto Rico has one of the largest police departments in a U.S. jurisdiction.